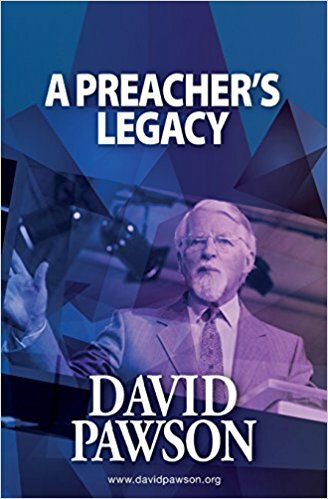 The author’s journey through different kinds of preaching: testimony (experience) preaching; text preaching; concordance sermons; topical preaching; passage preaching; preaching the whole Bible; contextual preaching.... He explains his method of discovering the structure of a Bible passage, preparation for preaching, and the practical aspects of delivering a sermon. He gives an account of the work of the Holy Spirit in bringing conviction. This book will help everyone who preaches and teaches Christianity.